Filming begins tomorrow (5 Oct) on the third season BBC Two gangster epic, Peaky Blinders starring Cillian Murphy. 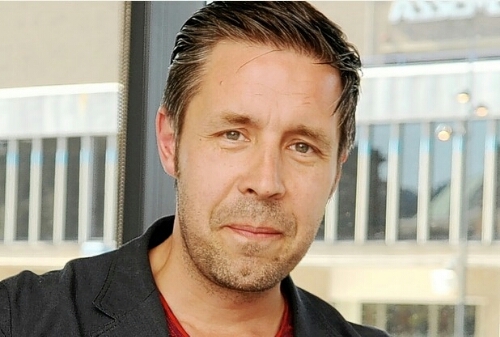 The third season will see Paddy Considine (Pride) join the cast as the representative of a force beyond anything Tommy Shelby (Murphy) has previously encountered. Created and written by Stephen Knight, the new series will see Tommy Shelby pulled into the glamorous and dangerous world of international intrigue in 1920s Britain, putting his entire organisation and family at risk, and forcing him to question everything about his own ambitions and desires. The series will open on Tommy Shelby’s wedding day. Also joining the cast is, Dina Korzun (Last Resort), Jan Bijvoet (Cordon) who play refugees from a foreign conflict who desperately need Tommy Shelby’s help. Helen McCrory, (Skyfall), Paul Anderson (Legend), Sophie Rundle (An Inspector Calls), and Joe Cole (Pressure) all reprise their roles in the Shelby family and Joe Cole is once again joined by his real-life brother, Finn Cole (Inspector Lewis) as his on-screen cousin, Michael. Peaky Blinders is made by Tiger Aspect Productions, and will be directed by Belgian director Tim Mielants, whose series Cordon was recently remade in the US as Containment.